There are many myths around the guitar out there and one thing you hear again and again: heavy guitars resonate longer and have better sustain. Ergo lighter guitars sound thinner or have less bass. But is it true? 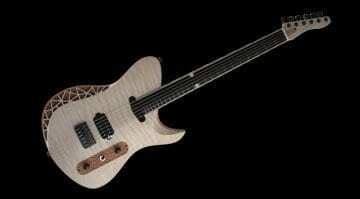 Darrell Braun from the YouTube channel Darrell Braun Guitars just tried it. How did he do it? 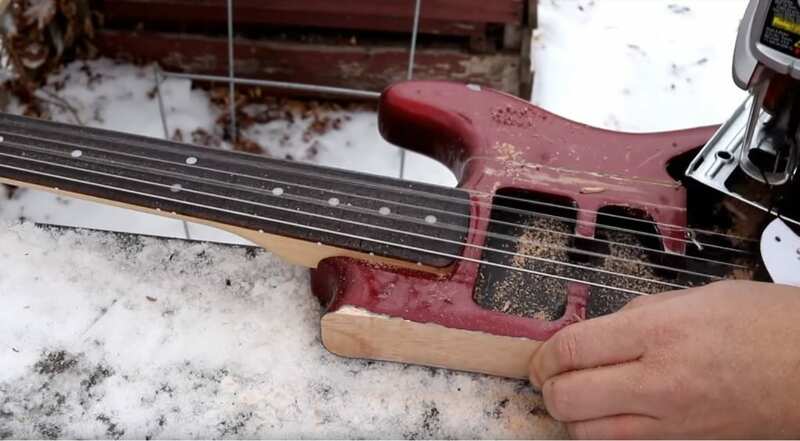 Basically, he sawed bits of his Stratocaster and tested if/how the tone and sustain change in relation to the volume of the guitar’s body. What happened? Watch the video to find out. I own an old ’77 Gibson Les Paul Custom and it sustains really nicely, but then so does my homemade Swamp Ash Fender Esquire clone, and it’s a featherweight in comparison to the mahogany bodied Custom. 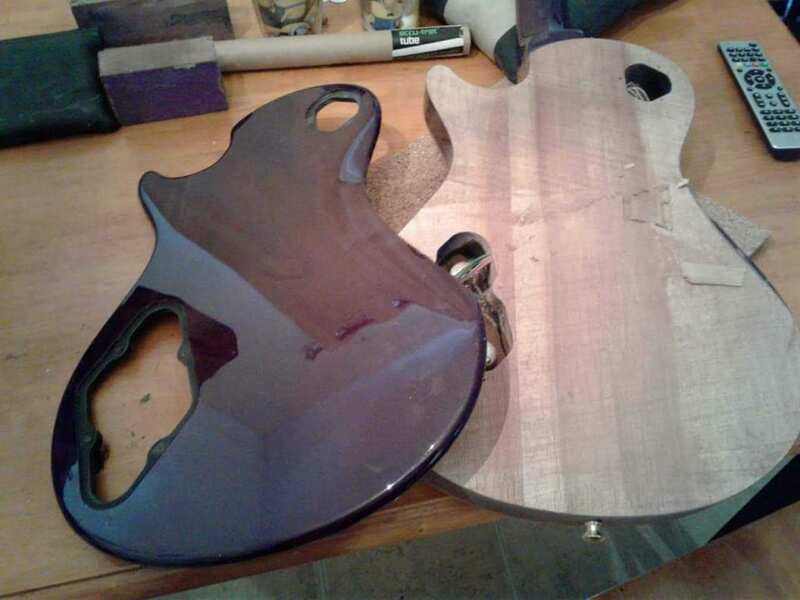 Only last night I saw someone on Facebook that had sliced half an inch off the thickness of their PRS SE, as it was too heavy. It all goes to show how weight obsessed us guitarists can be – but does it actually make any tonal differences? In the 1970s, people certainly thought so. I remember owning late ’70s and early ’80s guitars like the Washburn ‘Wing Series’ Falcon that weighed an absolute ton. It was also covered in brass, because at the time brass was supposed to maximise guitar sustain, so all nuts and bridge parts appeared to be machined from the stuff! 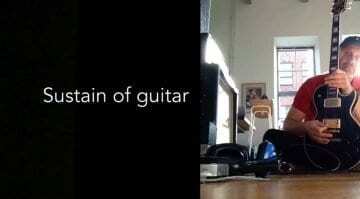 All it did was make the guitar heavier – did that add to the sustain? Find out below. 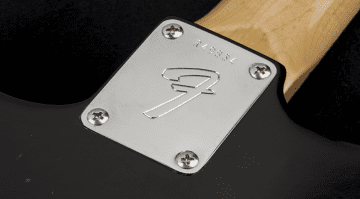 Gibson Les Paul or a 100t steel beam – which has more sustain?